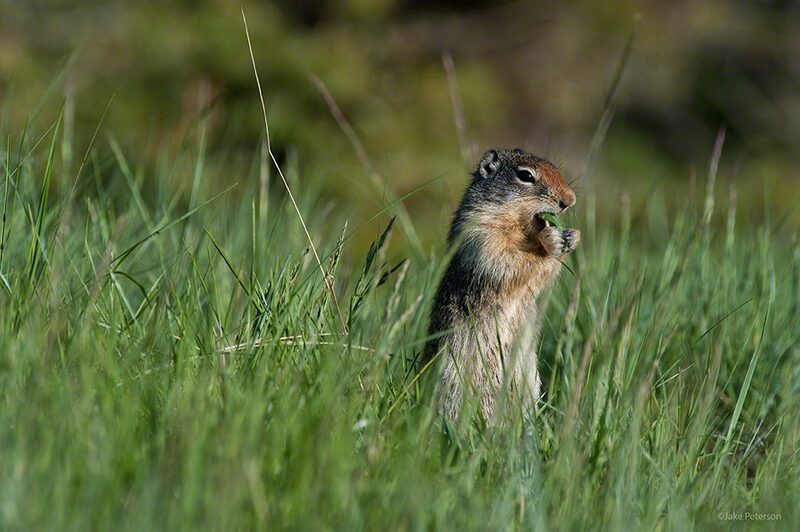 If there are one species in the Rockies that let you know when Spring has come it’s the Columbian Ground Squirrel. While a native species to Canada and the northwest United States, they are considered vermin in most agriculture and ranching areas due to their ability to multiply quickly and the number of burrows they create. Still, for those that don’t worry about those things they are like most members of the ground squirrel family fun to observe.